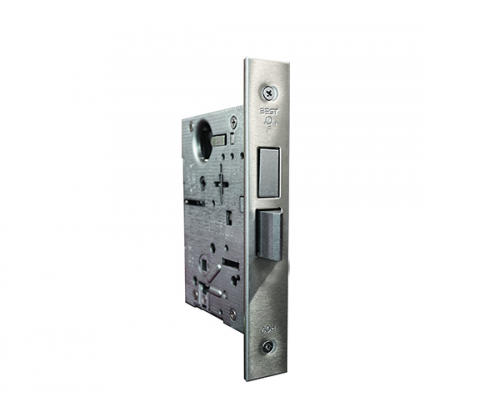 You supply the lock and ACSI supplies high quality UL Listed modifications to a wide range of manufacturers’ locksets. 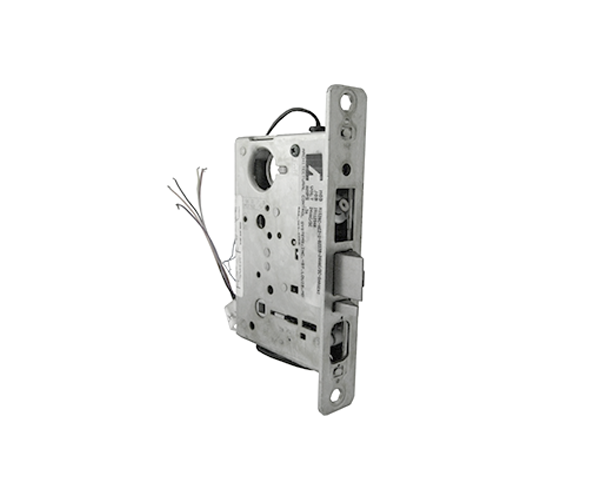 Series 1500 electric locks provide safety and security for stair tower doors or controlled areas where both locking and latching are required. 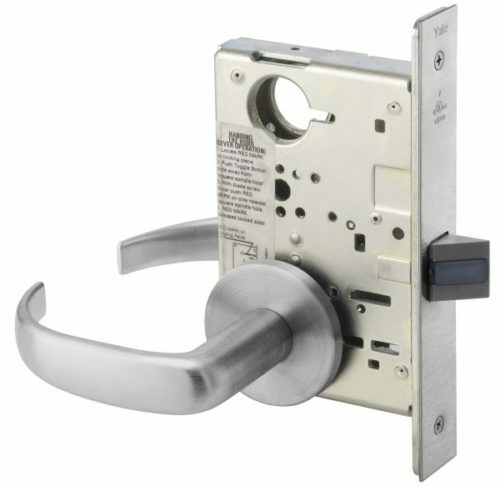 The Series 1500 locks allow remote electric locking or unlocking while conforming to life-safety codes. Fail Safe (Power Lock) – Outside trim is locked when power is applied and unlocked when power is removed (storeroom function when energized). Lockset will unlock in event of power failure (passage function). Power is removed. Lockset will lock in event of power failure. When key cylinders are provided in the locks, the latchbolt may be momentarily retracted with key even though electrically locked. NOTE: Locks that are electrically unlocked may not be locked via the key cylinder.